Love it. When you first open it, you'll see a couple of strands hanging off, but don't worry, it is still pretty tough. Very nice size. Exactly what I was expecting. This flag is sooo much better in person. 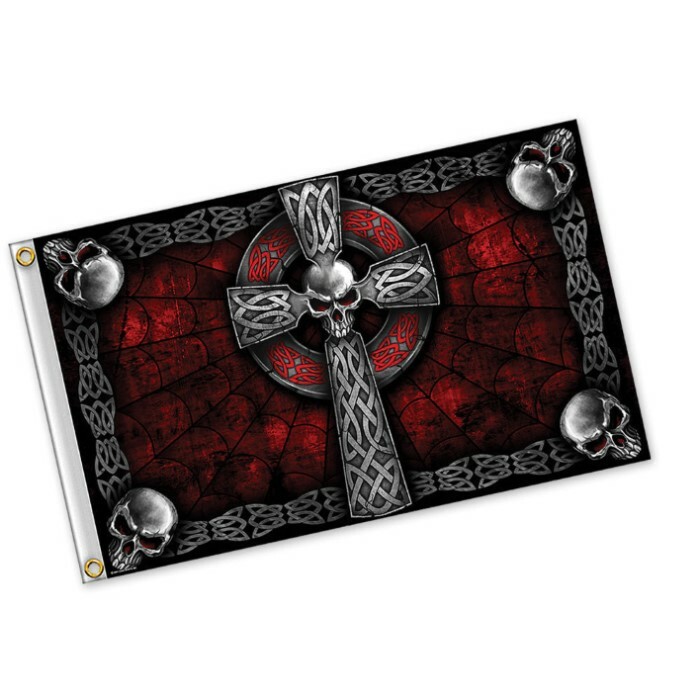 It is large, but if you have the space...this flags worth it.